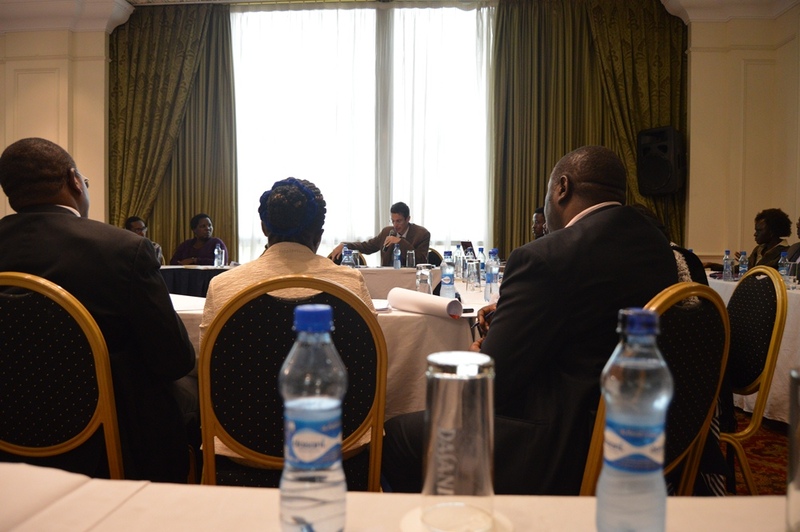 The Nairobi Budget and Economic Forum organized a meeting to discuss strategies for improving budget oversight at the county level and a number of issues emerged. These may also be affecting your county. Keep reading. Many counties around Kenya have a high recurrent expenditure. It’s mostly caused by huge wage bills which is a result of large numbers of inherited staff from the former town and city councils. What does the law say about recurrent expenditure? 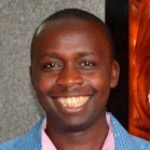 Section 107 of the Public Finance Management Act 2012 and section 25 of PFM Regulations state that not more than 35 percent of revenue shall be recurrent expenditure. This is not the case when it comes to the real world in the counties. 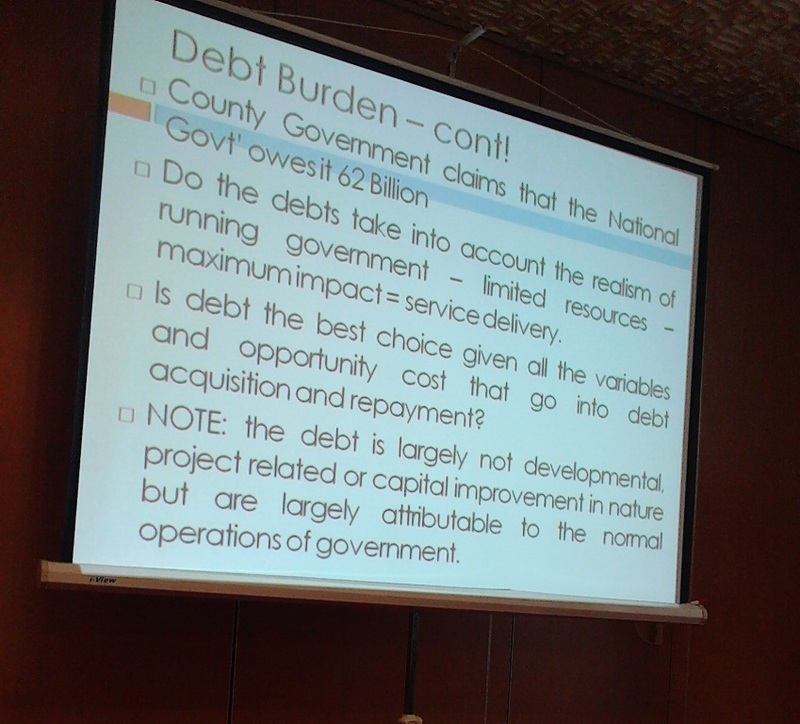 Nairobi City County’s public debt stood at Ksh. 42.3 billion as at June 2015. This debt increased to Ksh. 45.2 billion as at December 2015. This means that in six months the debt in Nairobi city increased by Ksh. 2.9 billion. Recently, the Nairobi City governor revealed that the National Government owes the city Ksh. 62 billion. This is a hell lot of money. If the county executive team gets this money, they will be able to clear their outstanding debts and still remain will astronomical sum for spending on various development projects for a couple of years. The Office of Controller of Budget has from time to time accused counties of spending local revenue at source. This means that counties collect money but they never deposit some of it in the County Revenue Fund as required by the law of the land. Instead the money ends up in the operational accounts at the commercial banks. The problem of spending at source may be solved by the adoption of Appropriations-in-Aid (A-I-A) in crucial sectors such as health. The Controller of Budget today at Hilton Hotel meeting categorically stated that she does not have the powers to stop release of funds to counties. She instead said that that power lies with the County Assemblies. These legislatures can take action by petitioning the Senate or the Cabinet Secretary for Finance to stop the disbursement of funds. 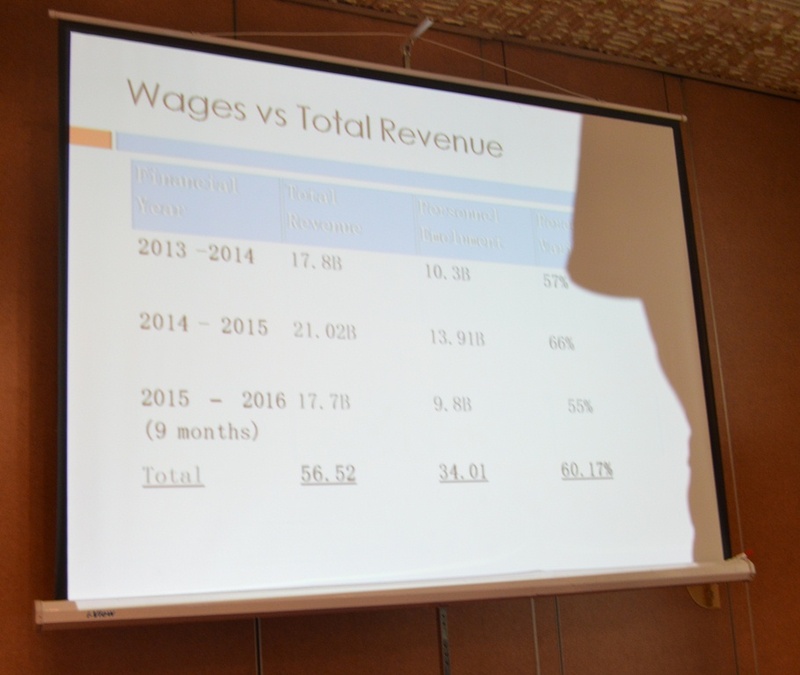 Nairobi County Budget Appropriation and Finance Committee Chairman Mr. Michael Ogada told the meeting organized by County Budget and Economic Forum that budget-making is not only a technical but also a political exercise. 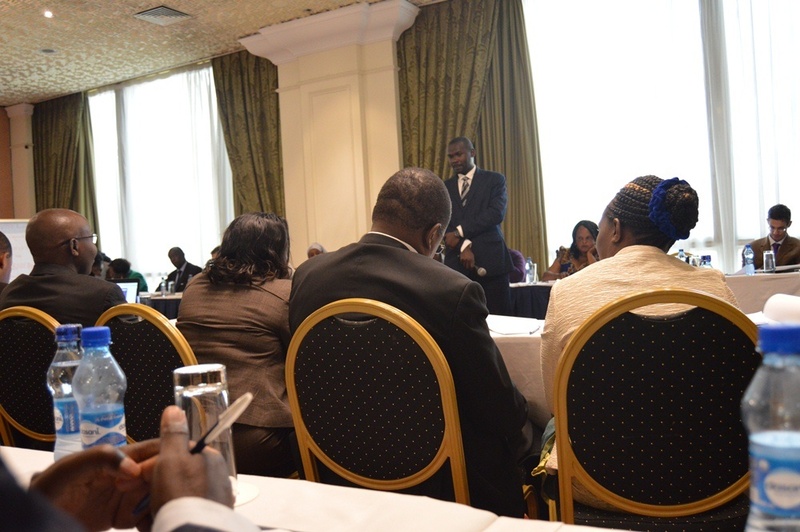 The Chairman further informed the participants at the meeting that one of the main reasons that Nairobi County spends local revenue at source is because of some agreements that were signed before devolution. These agreements demand that money be deposited every evening at the accounts of various corporations to repay debts. These are draconian agreements that must be reviewed ASAP to be in line with the new laws. Why don’t you re-negotiate those agreements to allow you repay after one week so that you can deposit the money in the County Revenue Fund? One of the reasons for huge recurrent expenditure in many counties is the existence of a huge workforce. This is a dilemma for many county governments. For instance, Nairobi County has 17,000 employees. The County inherited many employees from the defunct councils. We have been urging the County Assemblies and National Assembly to look at our reports so that the oversight bodies can hold the government accountable. Office of the Controller of Budget cannot crack the whip. The Office of the Controller of Budget has no mandate to stop release of funds. Please take action. The National Treasury has done budgeting for over 50 years now. The County Governments have only done it for just three years. The last quote is on the Office of Control of Budget (OCoB) explaining why Counties have to seek permission from her office before spending funds.